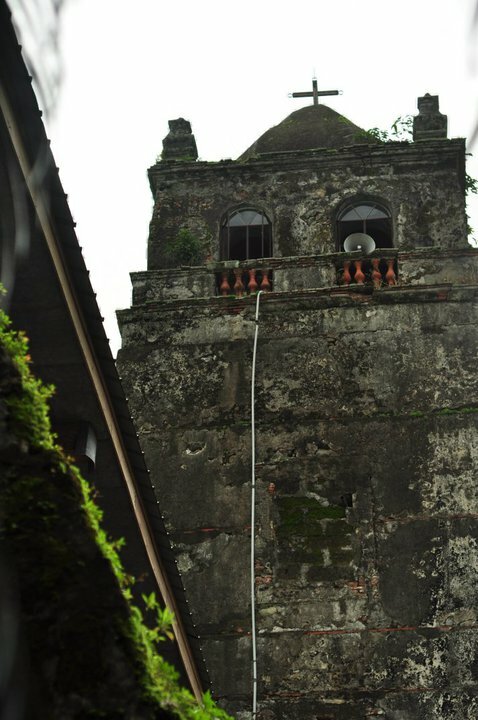 The church was built on 1618. 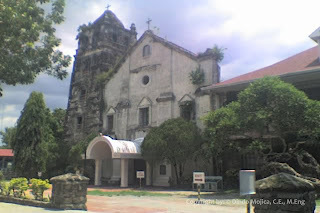 The 395 year old church was recently declared by the National Museum and the National Historical Institute (now National Historical Commission of the Philippines or NHCP) as a Historical and Cultural Site [June 30, 2001 - The National Library/Museum declared the church as a National Cultural Treasure (Pambansang Yamang Pangkalinangan) pursuant to PD No. 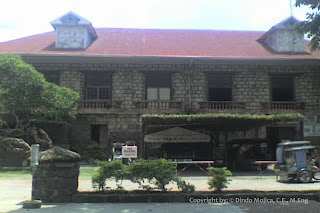 374.] 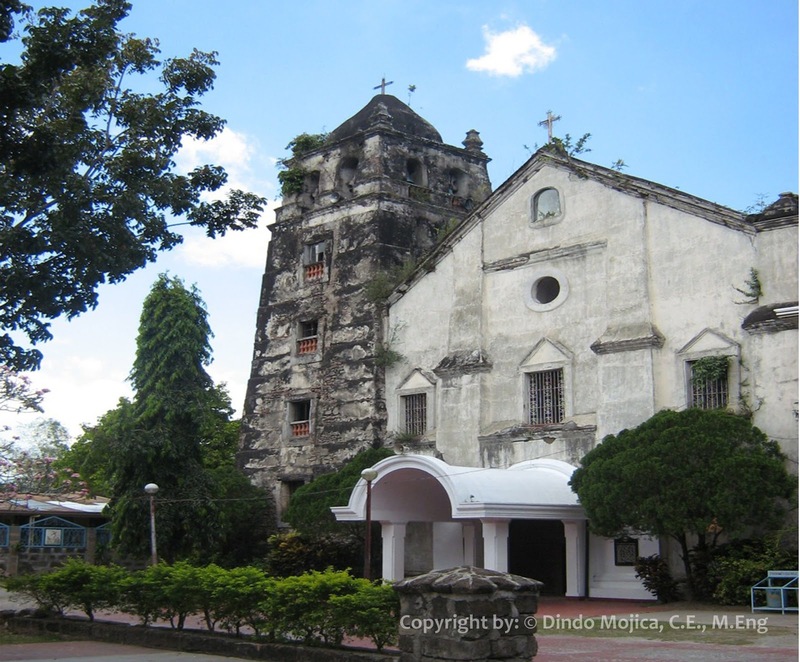 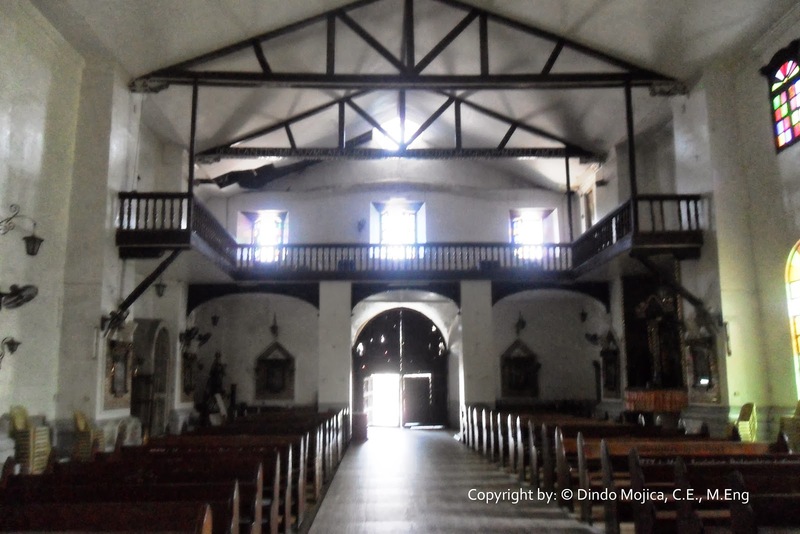 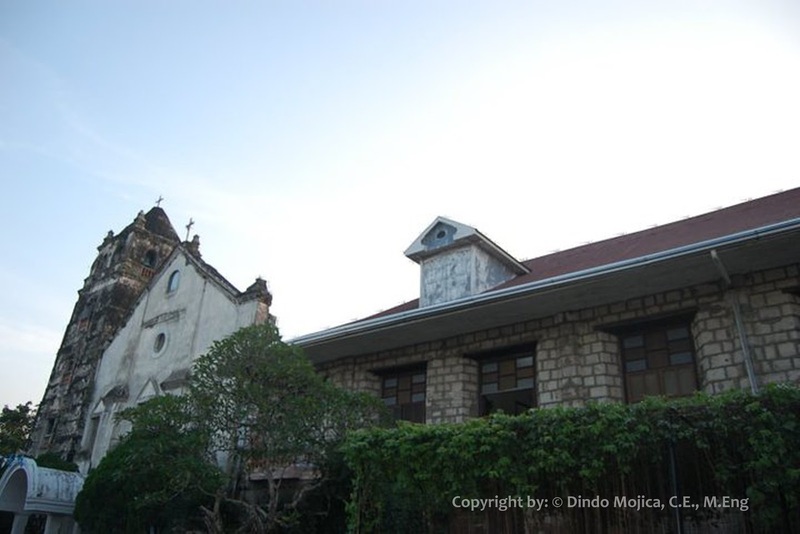 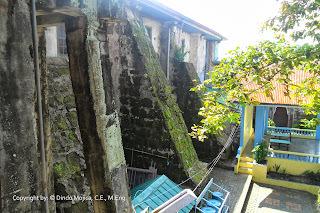 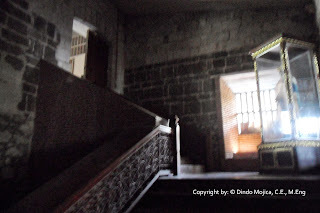 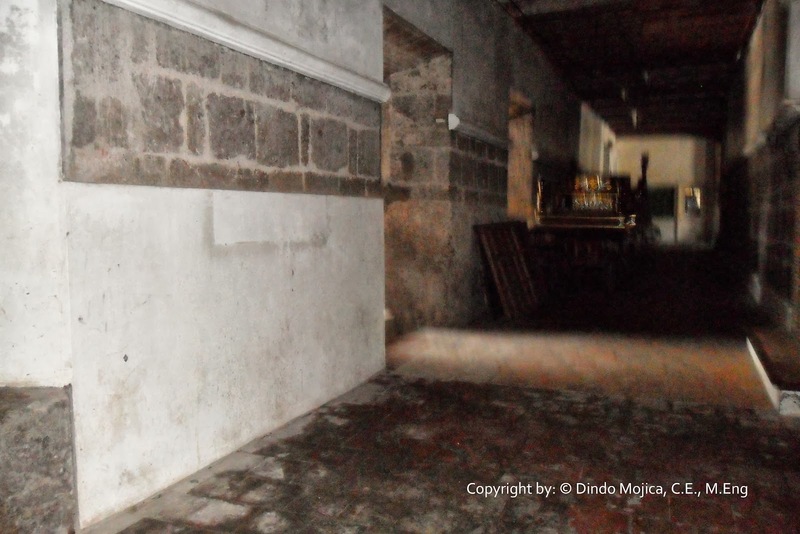 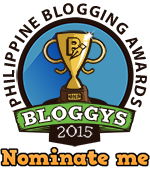 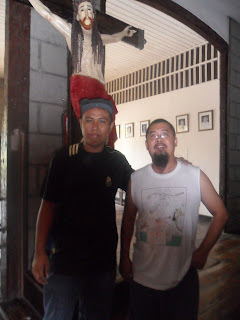 This is one of its kind in the province of Cavite and one of the 26 oldest churches in the Philippines. 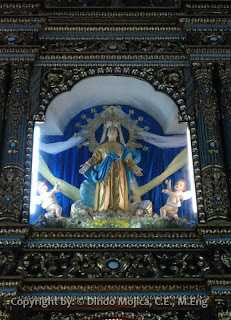 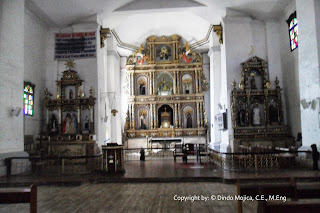 It is noted for its intricate retablos located at the main altars. 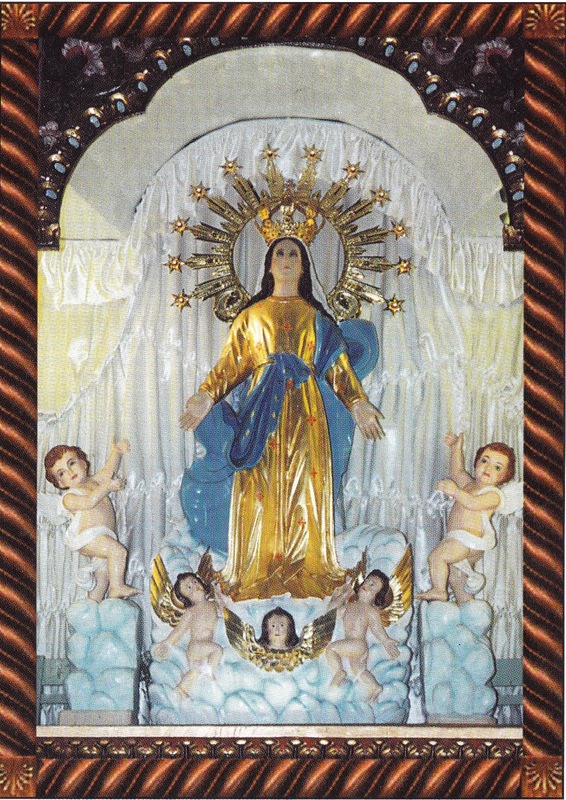 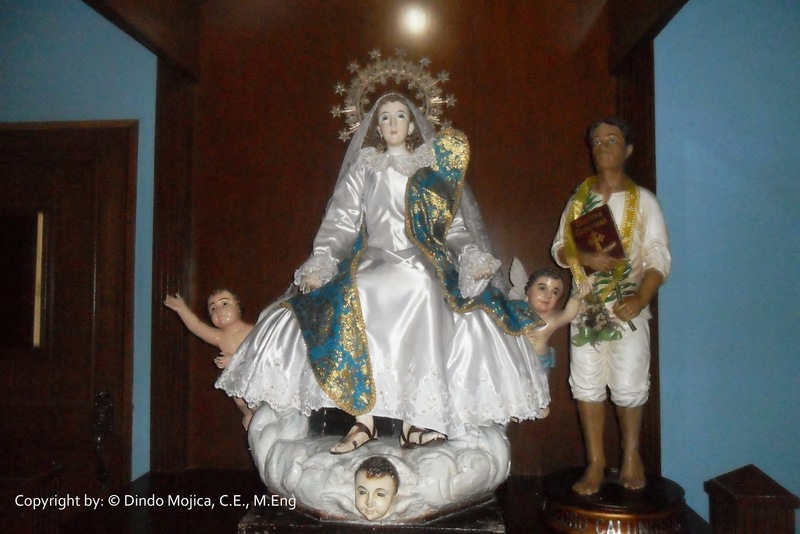 It has graced numerous book written on church art especially those written by Regalado Trota Jose, a prominent church art scholar. A favorite among its unique features are the impressive doors with very interesting carvings. 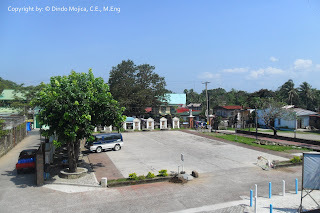 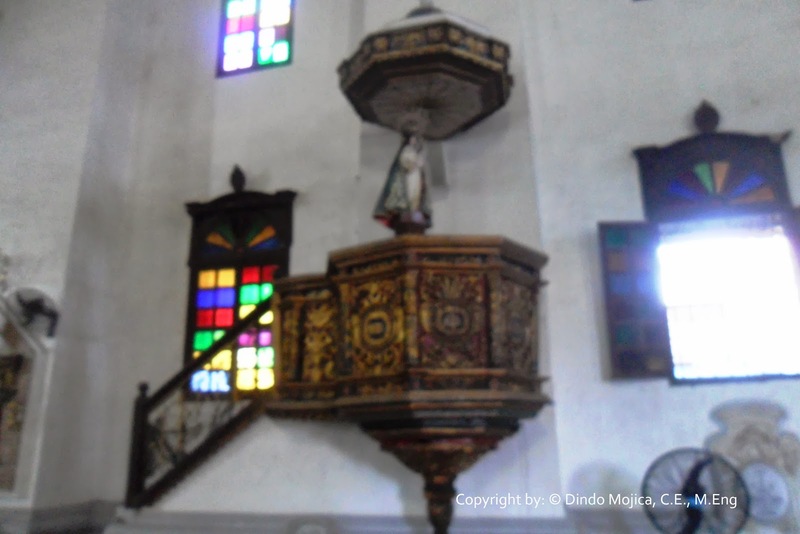 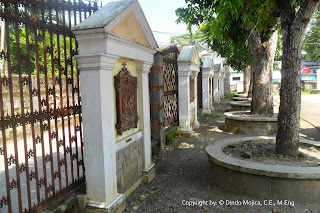 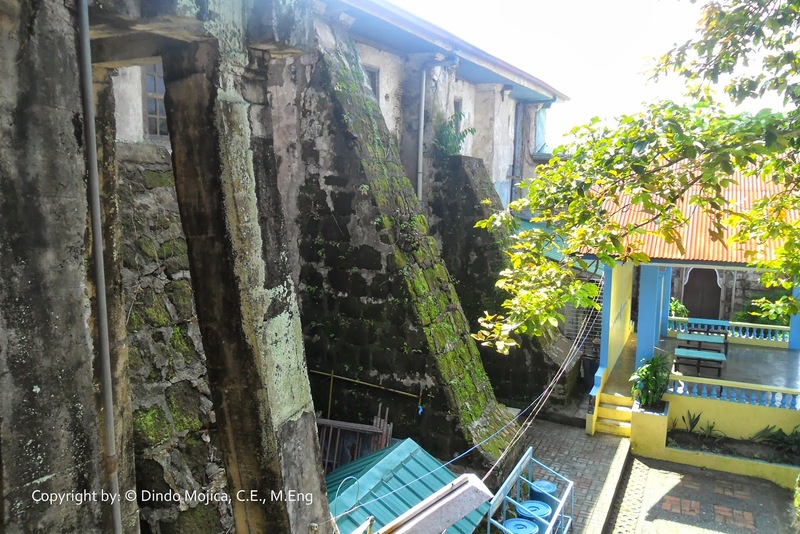 The pulpit and the tombstones of the famous parishoners of the town including Father Cenon Villafranca and Don Vicente Somoza. 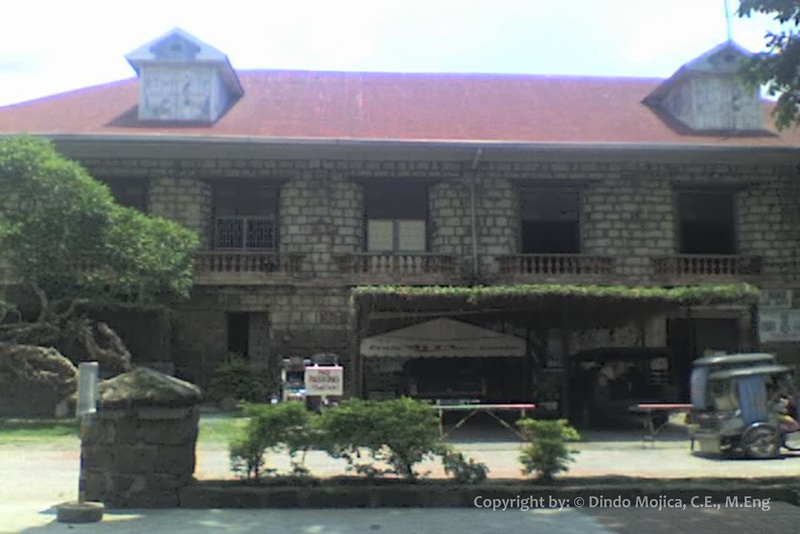 It is located at Poblacion 1A.